Ethan Couch made international headlines in 2013 when his lawyers successfully argued that he shouldn’t spend time in jail after killing four people in a car accident while he was driving drunk. It was the defense team’s unusual strategy that made the news around the world: They argued that the teenager suffered from a condition called “affluenza,” and couldn’t understand the potential consequences of his actions because his wealthy parents had given him too much freedom and never punished him for risky behavior. Instead of jail time, Couch received 10 years of probation and was sent to a pricey rehabilitation facility, paid for by his parents. 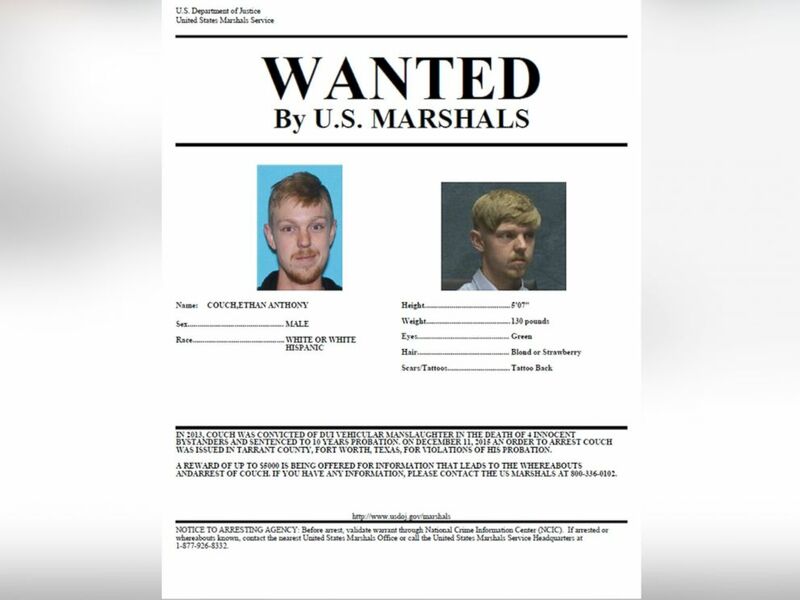 Now, only two years into his probation, Ethan Couch is missing—and authorities believe that his mother is once again responsible for shielding her son from the true consequences of his disregard of the law. Kevin McConnell, the father of a 12-year-old boy injured by Ethan Couch in the deadly DUI crash, has stated about Couch’s disappearance, ““No surprises at all; there was a pattern. Nothing is going to make an impact on this guy unless there’s something severe or certain.” Couch’s other victims include a woman whose car had broken down on the side of the road, plus two women and a youth pastor who had stopped to help. The Couch family settled wrongful death lawsuits from two of the grieving families for an undisclosed amount, and another teen who was paralyzed in the crash received a $2 million settlement. Ethan’s father Fred Couch was arrested in 2014 for impersonating a police officer. A profile of the teen’s parents revealed that both had a long history of questionable behavior, including allowing Ethan to drive to school by himself starting at age 13 and turning a blind eye to his drug and alcohol addiction. Ethan was driving a vehicle owned by his father’s lucrative sheet metal company at the deadly crash. Couch’s missed meeting with his probation officer came shortly after a video was posted online that appeared to show him playing a drinking game at a party, which would be a violation of the terms of his probation. Couch faces up to 10 years in jail if he is found guilty of consuming alcohol. Ethan, now 18, is believed to be travelling with his mother Tonya Couch. Authorities think they may be travelling in Ms. Couch’s black Ford pickup truck. Ms. Couch is now divorced from Ethan’s father, Fred Couch, who has been cooperating with authorities following their disappearance. Tonya Couch has official been declared a missing person, and the U.S. Marshals Service is concerned that Ethan may be headed out of town, or possibly even out of the country. 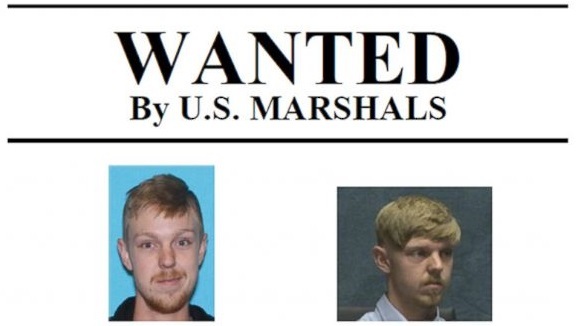 Authorities are asking anyone who has information about Tonya and Ethan Couch’s whereabouts to call 800-336-0102.